Transport is responsible for a quarter of the EU’s total emissions, and 25% of that comes from heavy-duty vehicles like trucks and buses. But countries are struggling to bring the levels down and it remains unclear what is the best way to go about taming such a problematic sector. 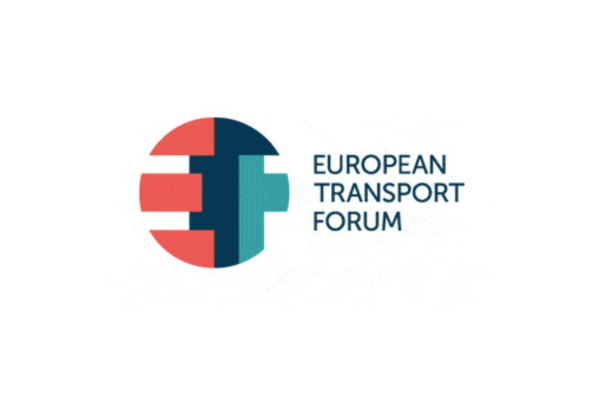 Following the European Commission’s first foray into trying to regulate heavy-duty vehicles, policymakers and influential figures from the transport industry attended the European Transport Forum in Brussels to see what happens next. 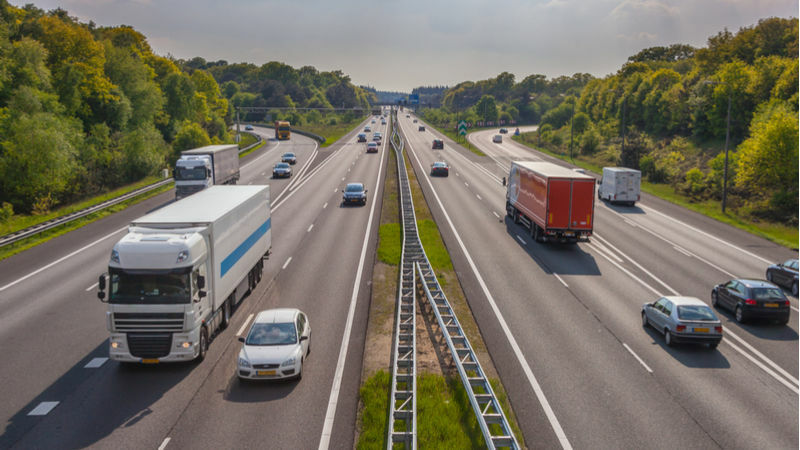 The head of the European Parliament’s environment committee has urged her MEP colleagues not to rush the adoption of new EU rules on heavy-duty vehicle emissions, casting doubt on whether the Third Mobility Package can be finalised under this current Parliament. EU lawmakers are currently tinkering with the European Commission’s first attempt to regulate heavy-duty vehicle CO2 emissions. But a debate is now raging about how strict those cuts should be and how soon they should be enforced. The European Commission recently released its proposal on regulating heavy duty CO2 emissions. Rolf Willkrans describes the “not insurmountable challenge” ahead and calls for realistic yet ambitious rules to be adopted. I think the best way to decarbonise trucking would be to mandate the use of a certain percentage of trucks to undergo a hydrogen dual-fuel conversion. This can be 40%. 70% or fully operating on hydrogen. The conversion requires incorporating hydrogen tanks within the truck chassis. Refueling stations on motorways would be cheap, and could access local renewable energy. At an electricity price of €60/MWh, Nel Hydrogen are offering a commercial price for hydrogen at €5/kg. This is cheaper than diesel in a truck engine. After there are a number of stations, truck and car manufacturers will be more inclined to start mass-producing fuel cell versions of their cars, which are necessary.